State of Delaware Department of Motor Vehicles approved Delaware Defensive Driving Course. 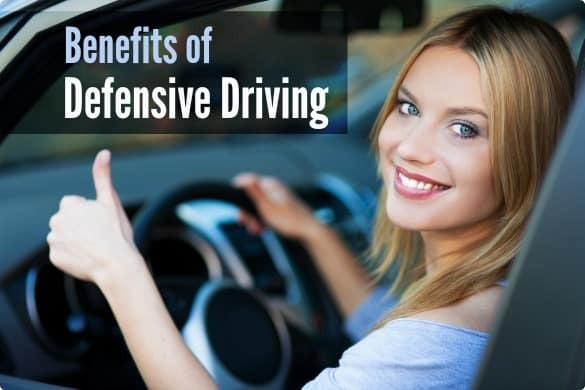 Upon completion of the course, participants receive up to a 15% discount off the cost of auto insurance as well as a 3-point credit on their driving record. 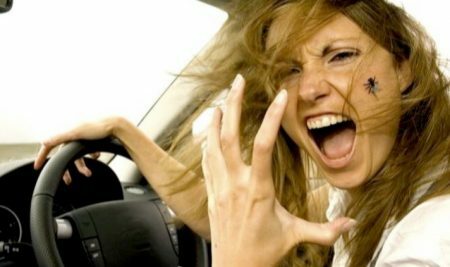 Delaware Defensive Driving has been providing both Basic and Refresher (aka "Advanced") defensive driving courses since 1992. 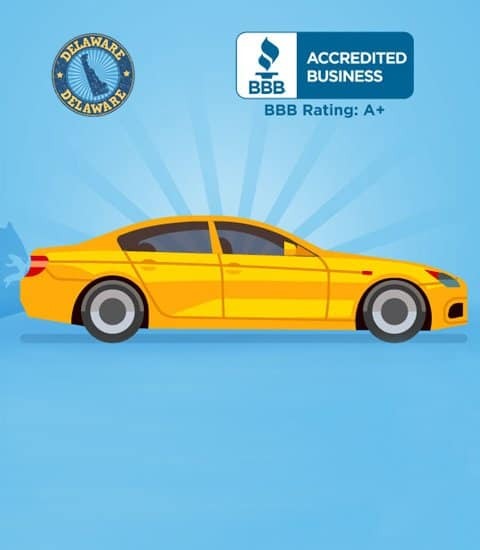 Based in Wilmington, Delaware over 132,000 certificates of completion have been issued to Delaware drivers over the last 26 years. Upon completion you will qualify for up to a 15% discount on auto insurance premiums. 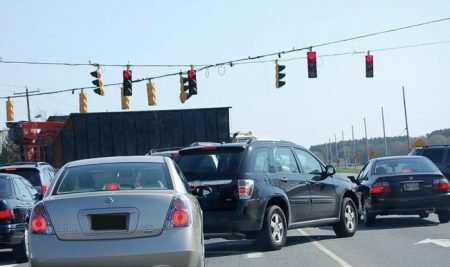 Traffic news all over Delaware.